It’s got to be one of the most difficult situations for a brand to have to deal with; you’re launching a brand new boot, you’ve already spent thousands of dollars in design and production and you’re about to spend millions more in promotion and advertising. After months of player feedback, chats with the players concerned and probably their agents, too, you custom make a pair for each of their own orthotic needs and ship them out. The launch goes well, the players in question talk to the media and press, and the whole world knows that these players are the face of your new line of boots. Then, one of those players decides to switch back to their old boots or another boot from your stable. 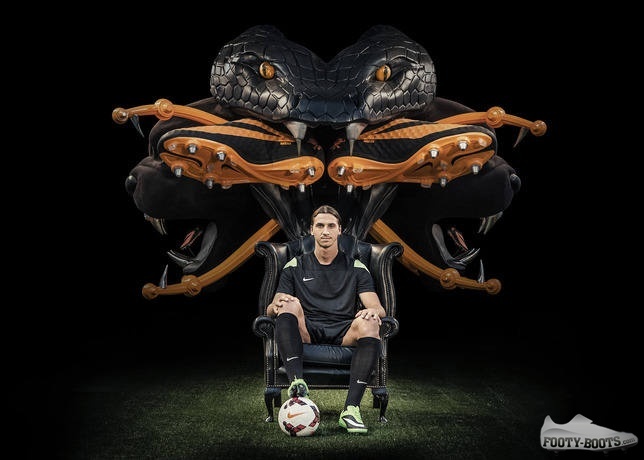 You can ask them nicely to give the boots another shot, you can point out the media work they’ve done – but, if a player prefers their old boots – there’s little you can do to stop them buying a pair themselves and taking to the pitch. 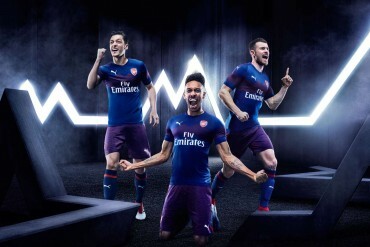 In terms of high-profile instances of this happening, we’ve seen it happen to Puma with Nicholas Anelka and the first PowerCat, Mizuno couldn’t stop Thiago Motta choosing the Morelia over the Supersonic Wave and adidas have made numerous attempts at getting English players like Leighton Baines, Phil Jagielka, Frank Lampard and Steven Gerrard into the NitroCharge for any number of games. However, at the moment, the most high-profile instance of this happening is Zlatan Ibrahimovic; after debuting the Flash Lime/Black Hypervenom Phantom the big Swede quickly reverted back to the Vapors. We’ve seen plenty of Twitter chat on the subject, with some people branding it a ‘PR Fail’ from Nike, as well as several other, less polite, ways of putting it. Incidents and unexpected occurrences like this only serve to highlight why it’s important that players – amateur and professional – have a selection of boots available. Much of the criticism levelled at football boots is that they ‘don’t make a difference’, ‘it’s the player, not the boot’ etc. 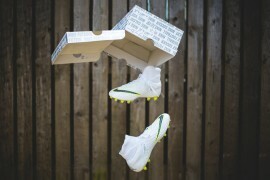 – but if players at the very top level find that a boot isn’t for them, surely that says that not all boots are the same. 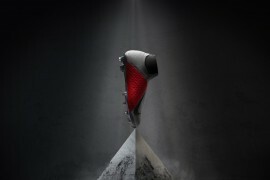 Whether it’s down to the fit, features or notorious player superstition, a player ditching one pair of football boots for another only validates the football boot marketplace being as diverse as it is, and vindicate the investment in research and development. The only people it serves to harm are the people who went out and bought a pair of boots because they saw their hero wearing them for a couple of games – but who knows? Maybe they’ll end up enjoying their boots for the fit and comfort they provide, not just because of who’s wearing them. Disagree? Discuss in the comments! 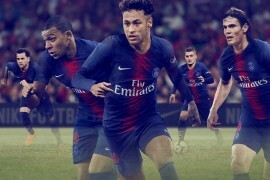 Header Image via PSG Tumblr.